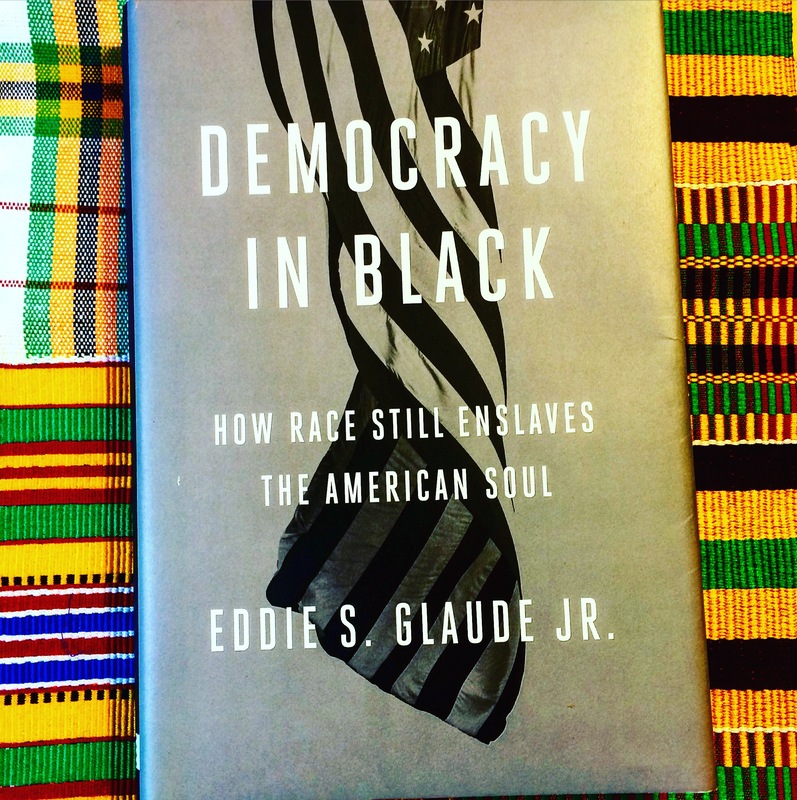 ShelfieGen Review: “Democracy in Black” by Eddie S. Glaude Jr. The main problem I have with this book is that I am not sure how I can get it in the hands of those who need to read it most. The ones who would, in my opinion benefit the most. I believe it is essential reading for any white person who considers himself or herself an ally. This review will have to be from that perspective, as I cannot speak from any other. As the book’s sub-title suggests, a good portion of time is spent speaking about the present day because race still “enslaves” us. 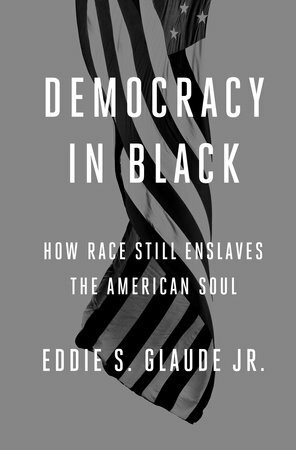 Professor Eddie S. Glaude Jr. provides the historical context for why things are the way they are but this book is not just a history lesson. The focus is 2016 and beyond, and I appreciate that. Glaude does not pretend to have every answer because, even if he does, those would hardly fit into 250 pages. However, he does an amazing job of framing the discussions so that the causes, and not effects, are addressed. Personally, I found the most helpful aspects of this book to be chapters two and nine, regarding the value gap and the firsthand account of Glaude’s time spent in Ferguson, Missouri. When so much of today’s activism and information spreading is being done online, and rightfully so, it is great to see a print book documenting what happens on the ground. Glaude profiles some of the biggest activists today including BlackLivesMatter, Campaign Zero and more. I was not familiar with it prior to reading Democracy in Black but the value gap helped define one of the biggest issues in the American psyche. You will have to read the book to learn more; I am certainly going to reference that chapter when discussing these issues in the future. There are a lot of statistics and historical/political facts that can be used in any debate. Lastly, the three historical moments that cemented what Glaude calls “black liberalism” provided a great deal of perspective for why things are this way in 2016. I continually found myself nodding as I read along. I do not know if I personally am at a place where my views align with the author’s, or he was really that convincing. This is not to say that it was always enjoyable nor that I agreed with every thing the author wrote. We have very different expectations for people like President Obama or the Black upper class. So while I find plenty else to critique, Glaude and I are not always on the same page in this regard. The brutal honesty is a lot to take in. But, in the same vein as Malcolm X, I am sure that Glaude has no interest in either sugarcoating nor making anything tolerable. They both are far more preoccupied with the truth than how it would make anyone, especially a white person, feel. Democracy In Black will not be absorbed the first time. Don’t let it get too far away; you will want to read it again soon. I know I will. I received this book from Blogging for Books.